DALM is the only University-based programme in Aesthetic Laser Medicine in the world, and it has international extensions, notably with the University of Alabama at Birmingham, USA and the American Academy of Cosmetic Surgery. The DALM study programme teaches the use of lasers in the fields of Dermatology and Aesthetic Medicine. ILAMED now brings this prestigious programme to the English-speaking Countries. Aesthetic Medicine is one of the fastest growing sub-specialty and one of the disciplines that will continue thrive with technological innovation. 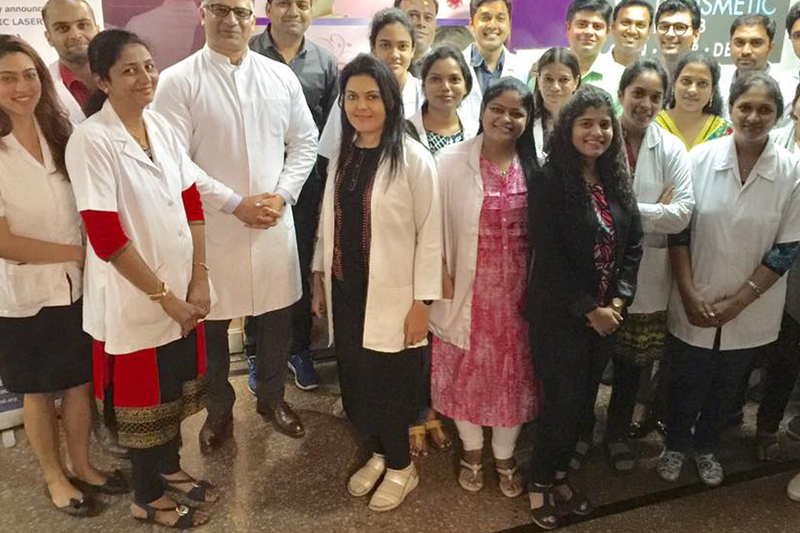 Not only does it promise excellent outlook in terms of advancements in diagnostic, curative modalities and treatments, choosing training in Aesthetic Medicine is intellectually and humanely rewarding and offer amazing career prospects. The global aesthetic medicine market size is estimated to reach more than 13 Billion USD by 2021. The introduction of technically-advanced systems enabling minimally invasive procedures is identified as the most influential growth driver. Moreover, rise in disposable income has greatly boosted the demand for cosmetic procedures. Factors such as wider awareness regarding the availability of these minimally invasive procedures and their products and affordable costs are leading to a spur in demand globally. India and China have the largest population pool aged between 30 to 65 years. Rising disposable income coupled with the presence of a very wide working population is generating demand for aesthetic procedures in these countries. Demand for aesthetic care is expected to exponentially increase in the near future. The real benefit of practicing Aesthetic Medicine is the type of care that practitioners are offering to their patients. These procedures are elective and are performed on patients who do not suffer from life-threatening illnesses. They are usually healthy but aesthetic care will have a very significant and positive impact on their lives. This, along with the very lucrative business it represents, are the benefits any doctor should expect by expanding his/her own practice or to get an Aesthetic Physician position in a reputed hospital or a polyclinic. Our programs are ideal for those looking for a fresh start in a new career as well as for physicians or cosmetologists looking to expand their practices. 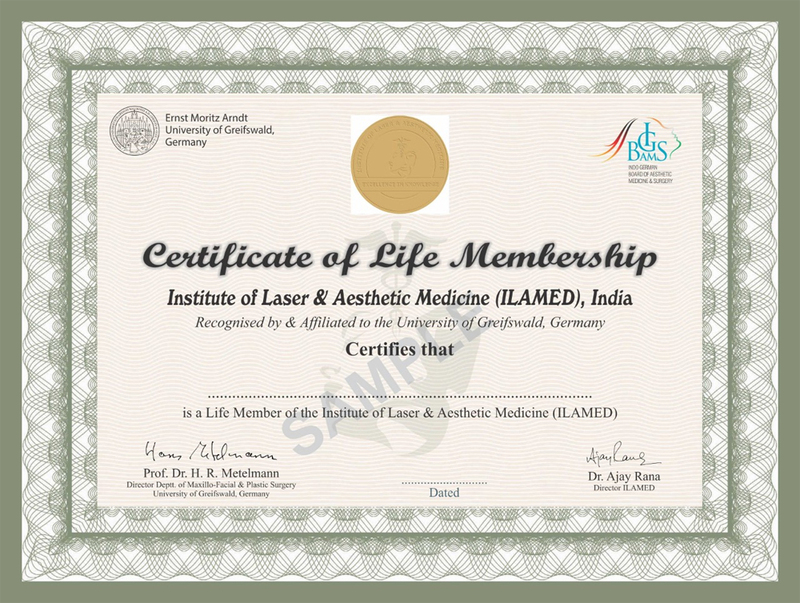 DALM is the only University-based programme in Aesthetic Laser Medicine in the world. It has international affiliations, notably with the University of Birmingham, Alabama (USA) and the American Academy of Cosmetic Surgery. DALM is an advanced Programme that teaches the use of lasers in the fields of Dermatology and Aesthetic Medicine. 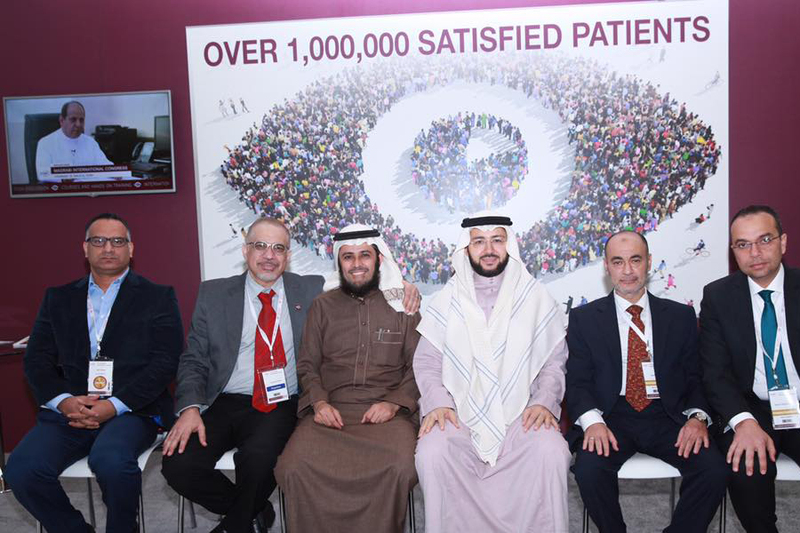 The field of lasers in Aesthetic Medicine is predicted to grow significantly in the near future, and DALM aims at addressing the need for highly skilled doctors to practice globally at high responsibility levels this area. 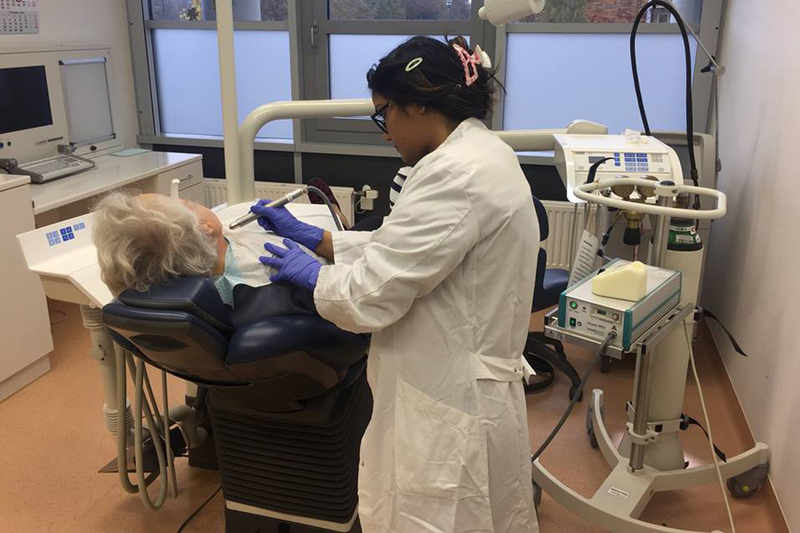 ILAMED, an off-shore campus of the University of Greifswald, Germany; conducts this prestigious 1-year Part time Programme for the English-speaking physicians in the World (www.laserstudium.com). Send your updated CV along with a passport picture, all relevant medical qualification documents, and Passport copies to: courses@ilamed.org. Your documents will be examined by DALM Committee at the University of Greifswald, Germany for further evaluation.If selected, you will be invited to move to step 2. 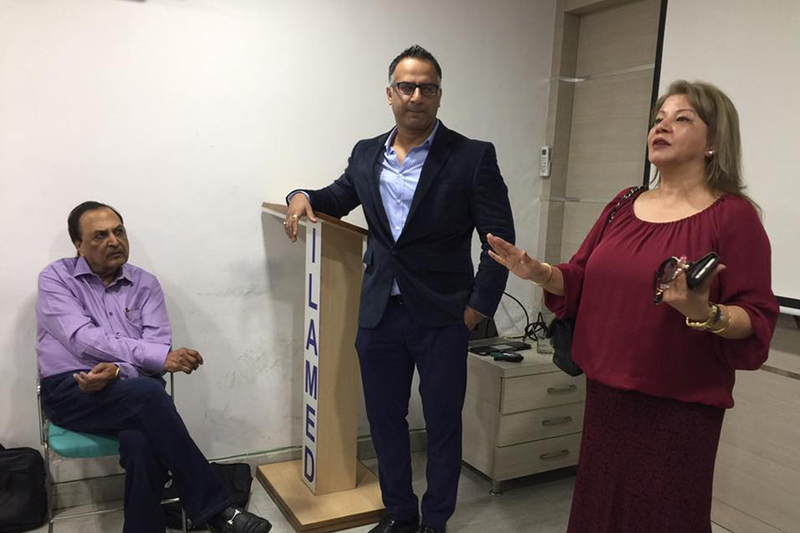 Upon completion of administrative formalities, you will be formally enrolled and invited to attend the laser training workshops under ILAMED Programmes. You can select the location(s) of your choice in India by tailoring the teaching with your needs with the programme coordinators (open www.ilamed.org website and click on the Menu tab on the left hand side. Select the Courses tab in the drop down and then click on the DALM.) The course content of the programme has been made available there. You can attend as many workshops as you like in a year at the ILAMED LASER workshops. You need to maintain the cases/patient logs that you treat. If you have access to LASERS at your own practice, you may only maintain the Log Books from your work place. Necessary guidance will be provided regarding the format of the logs to be created. Once the final date of the DALM examinations is released, you will be invited to participate to the DALM examination to be conducted in India under the leadership of German professors including the Director of DALM. 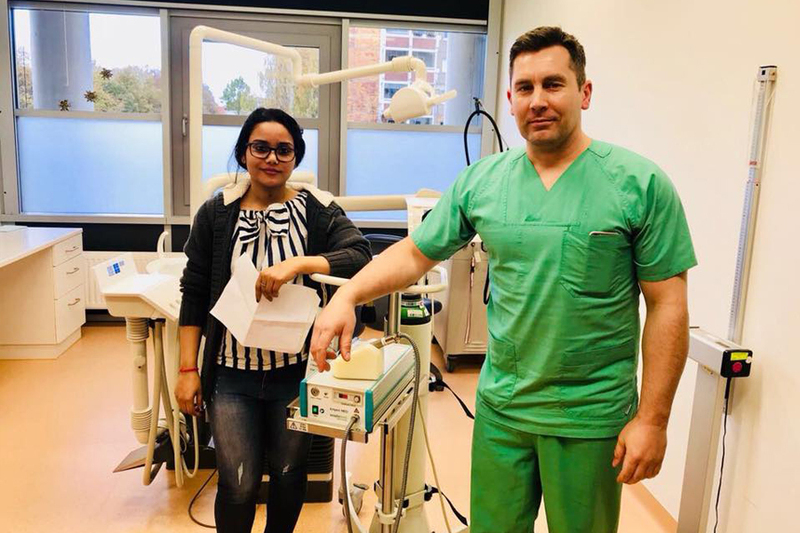 Once you successfully pass the DALM examination (Case Presentations/Written/Oral), you will be awarded with the prestigious DALM Diploma from the University of Greifswald, Germany.